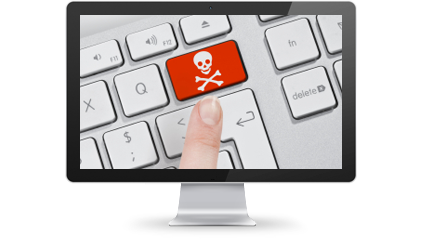 We help digital product owners increase revenue by removing unauthorized product uploads to file sharing sites. We search many popular file hosting services to see if your product is being shared online for free. Once an unauthorized copy of your product is found we send a takedown notice to the file host to have your product removed. Save yourself countless hours of having to search for these links yourself and let us take care of it for you! and removing links to your products on file sharing sites. Removing your products from file locker sites will make it more difficult to download your product for free, thus increasing your revenue. We send you regular reports via email of all the links that have been found for your products on file locker sites. Reports are deilvered in spreadsheet files. Our client area allows you to check on the removal status of all links that have been found, as well as submit any additional links at any time. Having us search for file sharing links to your products will save your time, and will let you focus on the most important parts of your business.